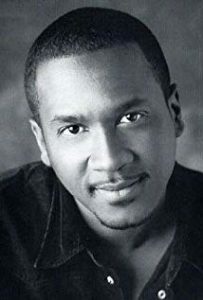 Jerry Minor is an actor and comedian. He’s also an ex-Jehovah’s Witness, so, we talk a lot about that and how he has been able to thrive after suffering major losses in his life. Minor’s TV credits include SNL, Those Who Can’t, Comedy Bang! Bang!, Community, Key and Peele, Curb Your Enthusiasm, Lucky Louie, and so many more. Amy Sedaris starred as Jerri Blank and created Strangers With Candy with fellow creators Stephen Colbert and Paul Dinello. Her brother is David, yes, that David, and she also has many TV credits to her name. This interview is from the DwT archives circa 2005.